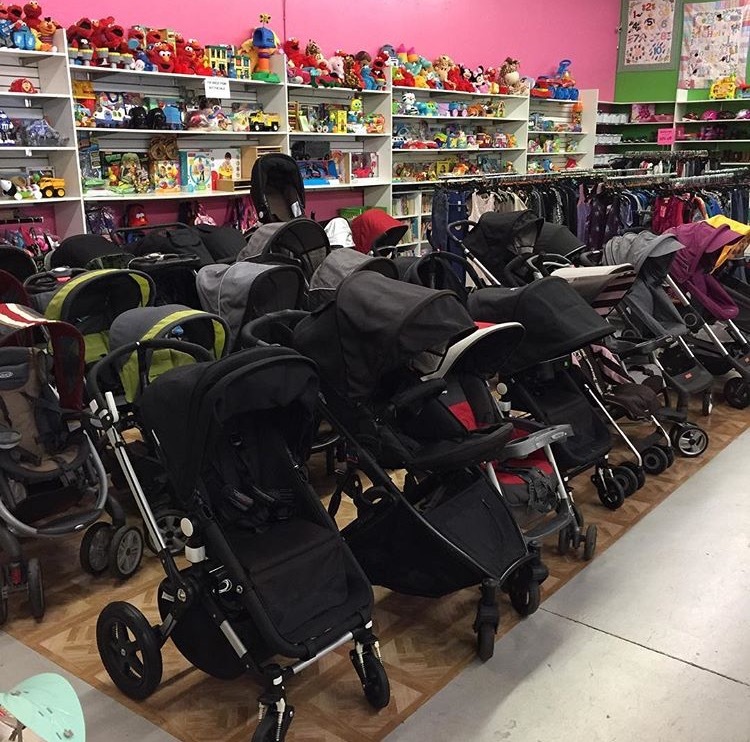 Need a stroller, swing, jumper, toys or clothing? You've come to the right place! Why pay full price when you can buy it for HALF PRICE at Caterkids! Got resale worries? Shop with confidence! All items are checked for recalls, thoroughly cleaned, undergo a quality care inspection AND come with a 30-day Product Warranty covering defects! We are proud of our commitment to provide quality pre-loved items and strive to ensure each item for sale meets our high quality standards. 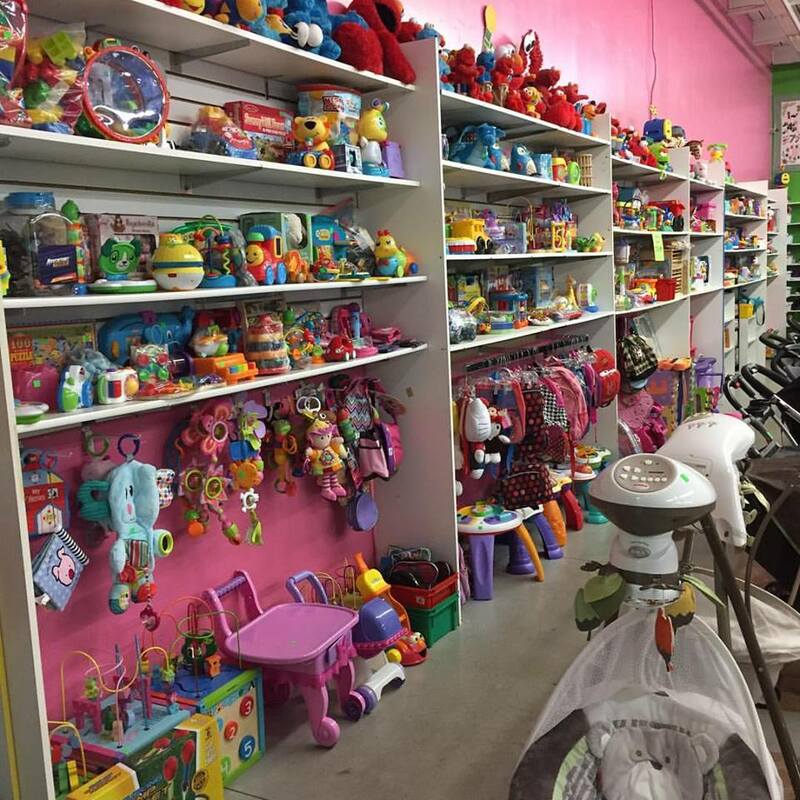 Selling at Caterkids is simple and hassle-free! If we can restore it and resell it, we'll buy it! We pay same day CASH, no consignments, no waiting. NO APPOINTMENT NEEDED. 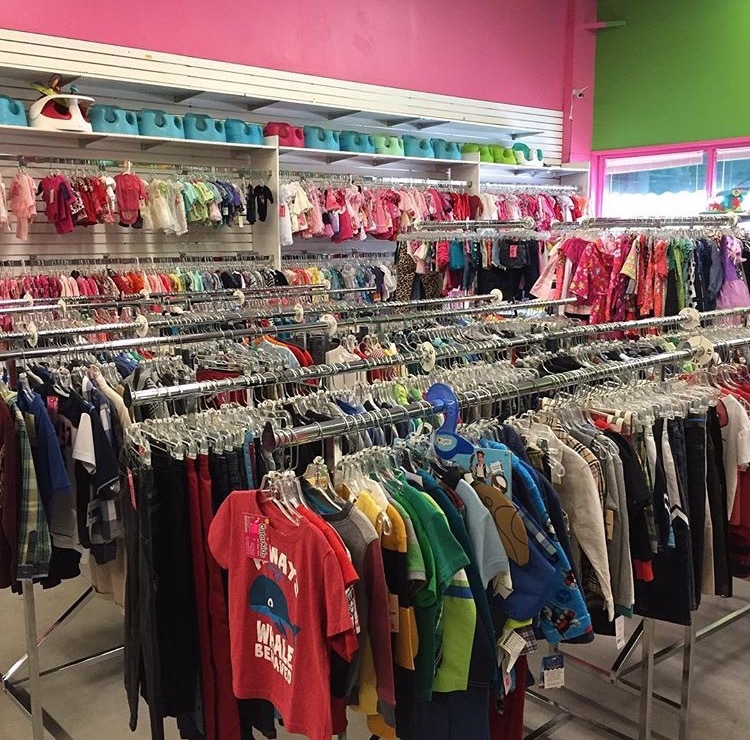 Buyers are available EVERYDAY 10-4 to sell both clothing and non-clothing. 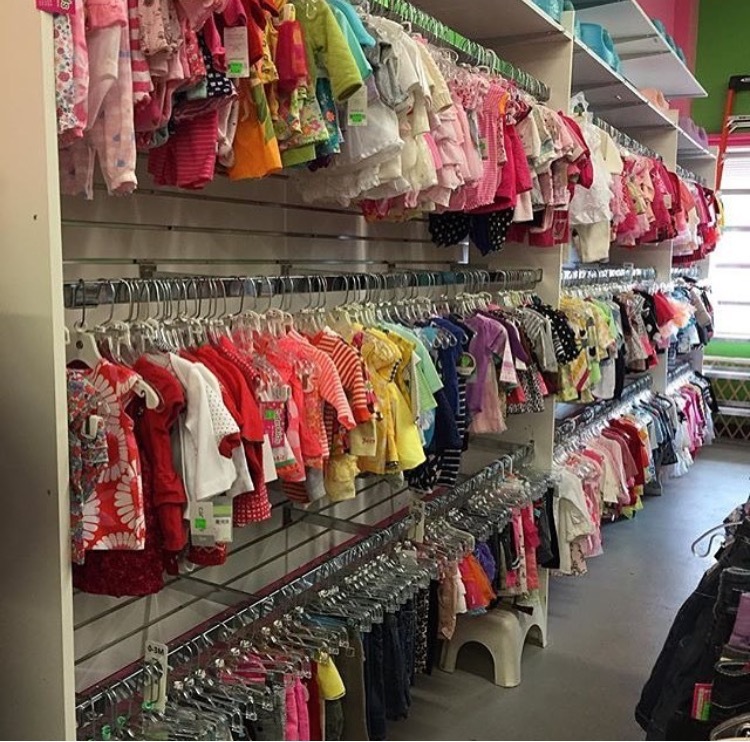 We do have clothing limits and there are a few things we cannot resell due to safety or hygienic reasons, please visit Items We Buy for detailed info. Click on Buying Policy for detailed info!